It’s no secret that replacing the law is a top priority for President Trump and a majority of Republicans in Congress. Recent data from the Centers for Medicare and Medicaid say otherwise. The figures from the 2017 ACA open enrollment are in and they indicate that Americans, now more than ever, are purchasing health insurance from the ACA marketplace. 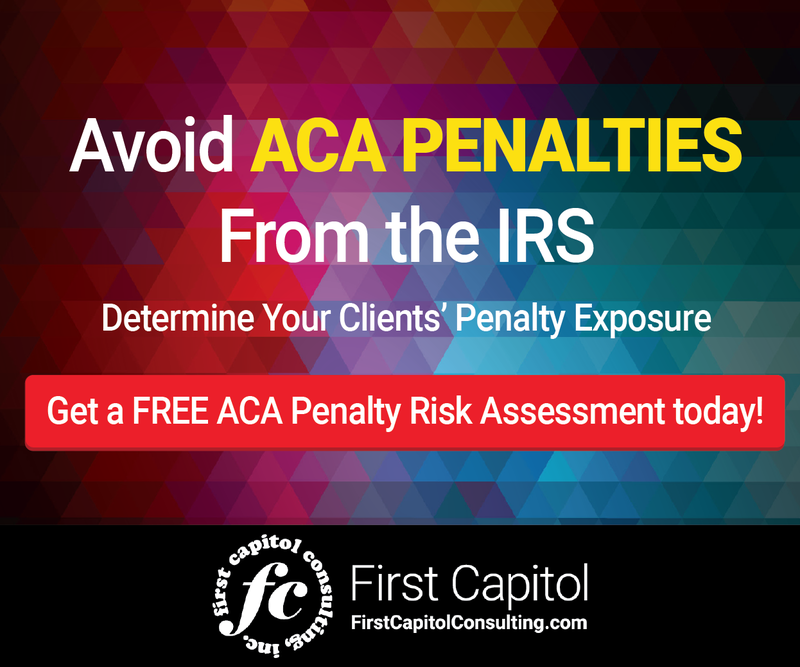 Eligibility for PTCs is a driver for ACA coverage. Information released by CMS showed that average monthly enrollment in individual market plans decreased by 10 percent between 2016 and 2017 at the same time premiums increased by 21 percent. CMS said that most of the decrease in enrollment between 2016 and 2017 occurred among people who did not receive PTC subsidies. Non-APTC enrollment declined by 20% compared to a 3% decline in enrollment for people eligible to receive PTC subsidies. The decline in individuals not eligible for PTCs that participated in state exchanges grew larger and more widespread between 2016 and 2017 according to CMS. Enrollment of these individuals declined in 43 states, with six states losing over 40 percent of their non-APTC enrollment. The figures that show more people actually paying premiums for their insurance coverage suggest that a good portion of Americans who really need assistance in obtaining health coverage are taking advantage of the ACA, which could be a factor in the upcoming national mid-term elections. While the debate rages over insurance coverage for individuals provided through the ACA government-run health exchanges, the majority of Americans receive their health insurance from an employer. Insurance premiums for healthcare coverage offered by employers will see some increase as well. PwC’s Health Research Institute projects employer medical costs will increase by 6 percent for 2019. Which brings up an area of the ACA that remains largely out of the debate: the employer shared responsibility provisions, commonly referred to as the employer mandate. Employers anticipating a repeal of the law should reconsider their position as the ACA is here to stay. The ACA’s employer mandate requires applicable large employers (ALEs), organizations with 50 or more full-time employees and full-time equivalent employees, are required to offer minimum essential coverage to at least 95% of their full-time workforce (and their dependents) whereby such coverage meets minimum value and is affordable for the employee or be subject to IRS 4980H penalties. 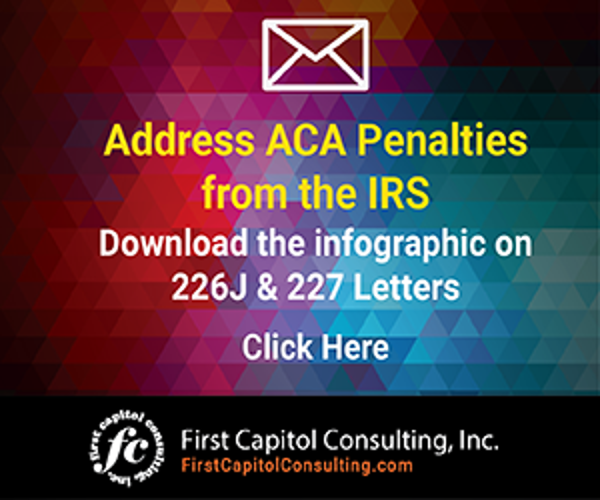 Failing to comply with the ACA’s employer mandate can result in penalties in IRS Letter 226J. For the 2015 year, to date, more than 30,000 penalty notices have been issued representing penalty assessments of $4.4 billion. Despite the Trump administration’s moves to continue to undercut the Affordable Care Act, more Americans are paying for ACA healthcare plans.